I am just writing to ask you about some information that i require about writing a TV Show. dedicating their time on creating fan sites and Facebook pages to get themselves heard about a brand new Prison Break. I do not have any information on whether or not i will have to contact the creator (Paul T Scheuring) in order to be able to go forward with this. I am really in need of some help as i have dedicated nearly a month of my life into creating an idea and being able to present it well. In my opinion, as well as other feedback I have received from fans, tells me that the Prison Break 2 will go on to be a success. I am waiting in anticipation for your reply. I get emails like this a lot. It’s great that a TV show has sparked your creativity, but I’m afraid you’ve wasted a month of your life and your creative efforts. 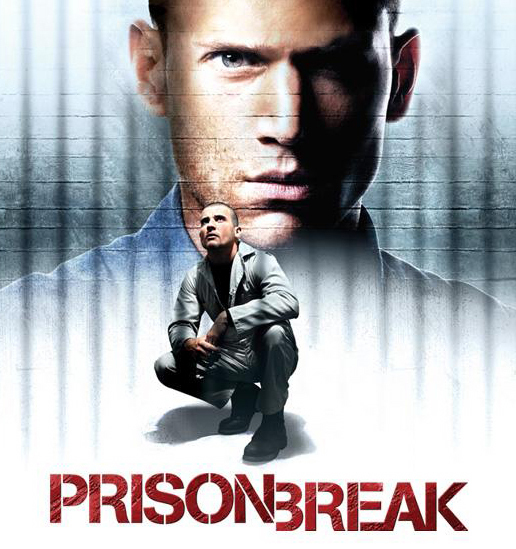 To mount a new series of PRISON BREAK, you would not only need the permission of the show’s creator, but more importantly the studio that produced the show and owns the rights. On top of that, nobody is going to be interested in an idea for a new PRISON BREAK series from someone who has no connection to the show and is not an experienced TV writer or producer. Working on new material for TV programs that are off the air, and that you did not create and do not own, is a complete waste of your time. You are much better off coming up with something entirely original and devoting your energies to that. 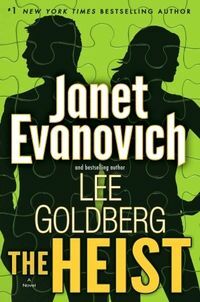 “I’ve been a Lee Goldberg fan for a long time, so I was thrilled when he agreed to co-author a series with me. The decision actually took place over a pizza and a pitcher of beer when we realized we had the same vision. We wanted to write books about fascinating people who were involved in high stakes adventures set in glamorous, exotic locations …like Dajmaboutu, Indonesia, and Calabasas, California. The International Association of Media Tie-In Writers is pleased to announce the nominees for the 2013 Scribe Awards for excellence in media tie-in writing. The winner will be announced at a ceremony at Comic-Con in July. Jonathan Winters died today at age 87. My parents used to play all of his comedy records for us when we were kids. Those records made me laugh so hard I had trouble breathing. Jump forward to 1997. 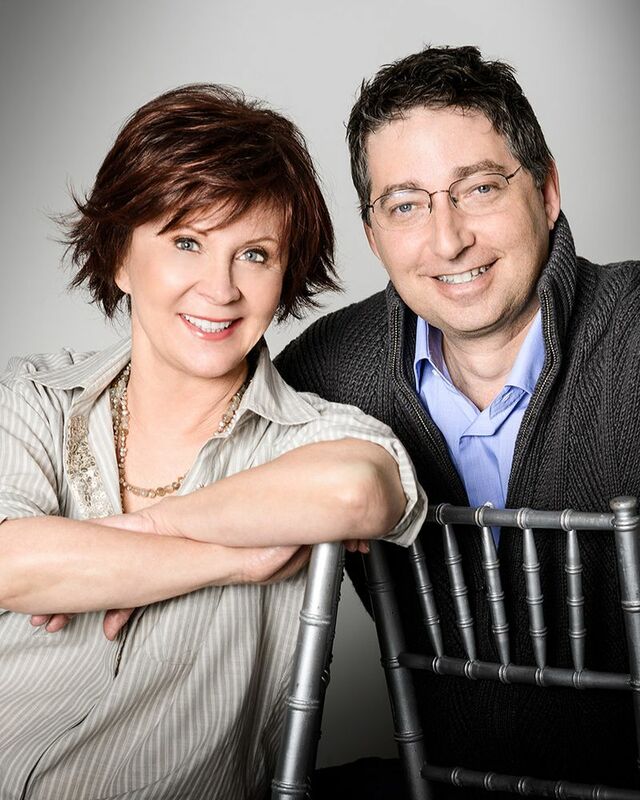 I was a novelist and TV writer by then and I was invited to be a guest speaker at the Santa Barbara Writers Conference… on a panel on writing humor with Jonathan Winters and Fannie Flagg. I was honored…and absolutely terrified. What the hell was a nobody like me doing on the same stage as a legend like Winters? But he was incredibly gracious and hilariously funny…and that night is one of the most treasured memories of my career. Here's a recording of that hour-long panel. Although it's a video, there's only a still photo to look at. The audio track is the panel. The picture here, and in the video, is of my mother Jan Curran and Winters at the conference. Somewhere out there is a picture of me with Winters and Flagg, but I haven't been able to dig it up. 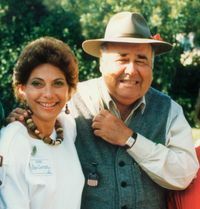 Jonathan Winters at Santa Barbara Writers Conference from lee goldberg on Vimeo. The Los Angeles Times reports that a jury today convicted the notorious fraud Christian Karl Gerhartsreiter of murder. He's a guy who went around claiming to be a Rockefeller, a bond trader, and a Hollywood producer (he even claimed to be TV writer/producer Christopher Crowe, who is a real person). His frauds weren't very sophisticated, particularly if you happen to have a computer and an internet connection. But I know how easy it is for some people to be fooled. 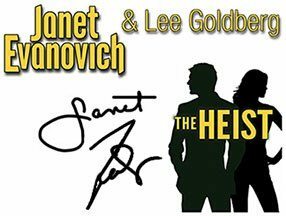 Recently, I was a guest at a writer's conference and one of my fellow speakers/panelists was a guy who claimed to have written for scores of acclaimed network TV shows and a big upcoming movie. Based on his experience, he'd been invited to speak at writer's conferences, seminars, and libraries from coast to coast, including some nice paid gigs in Hawaii and Mexico. I'd never heard of him…and the instant I met him, I knew something was off. For one thing, I knew one of the writers of the big, upcoming movie he claimed to have worked on…and I knew writer/producers on most of the shows he said he wrote for…and when I mentioned their names, he was evasive or said he came on the various projects before or after my friends were there. I might have bought that, screenwriting is a pretty nomadic business, but everything he said on his panels and in his talks about writing scripts and working on episodic series wasn't just wrong, it was inane. Even in our personal conversations, he said some pretty stupid stuff about the business. So I looked him up on IMDb. No credits. I googled his name, with the titles of the series he said he worked on, to see what came up… and the results I got all came from his website and the conferences he'd spoken at. Now my B.S. meter was in the red zone. So I called the Writers Guild of America's credits department and asked for his credits. They told me he wasn't a member and had no writing credits. Clearly, the guy was fraud. And not a very sophisticated one either if a mere google search could unmask him. What I don't get is how so many conferences, libraries, and seminars could have invited this guy to speak, and paid his way to tropical locales, without doing even the most basic check of his credentials. In this day and age, if a guy says he wrote for some of the most acclaimed shows on TV, you should be able to easily confirm it with a simple Google search. And if you can't, that should be a big, fat, red freaking flag. I alerted the conference organizers about this guy's fraud, and they said they'd always suspected something was off about him, but he seemed very knowledgeable and was so likeable that they let it go. They won't make that mistake again. But it's not the conferences, libraries and seminars that booked him that I feel bad for…it's all the attendees over the years who paid to get this guy's bone-headed advice on writing for TV and movies. They're the ones who got taken. 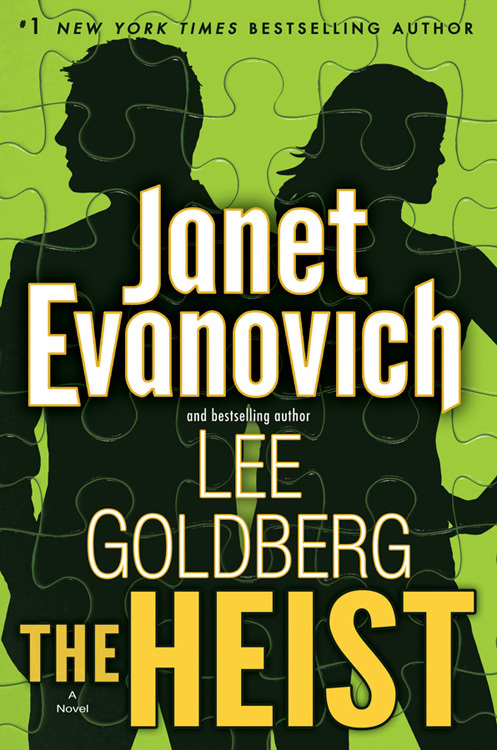 Now you can get a sneak peek at the first chapter of THE HEIST, the new novel that I wrote with internationally bestselling author Janet Evanovich. It's coming out June 18. Click here to read Chapter One. A sneak peak of Chapter Two will be available next month. After we wrote an article on the blog we try to find sites that might be interested in hearing about the article to see if they would be willing to share it with their followers. 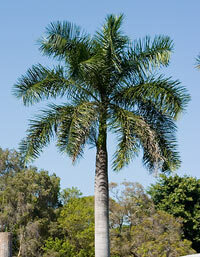 Accordingly, we recently wrote an article called XYZ located here: XYZ. It would be great if you could share this with others if you feel that it would be of interest to them especially those that follow your site. Nancy Parker, regularly writes for XYZ. She is a graduate in English literature and currently pursuing her masters in Online Journalism. You’d think that someone who studied English literature and is pursuing a masters in Journalism would not only know how to write a sentence, but also how to compose a compelling hook for a press release. This is an embarrassment. And, by extension, it makes the clients, a website for hiring nannies, look like idiots, too.